I have been DMing for around 15 years and have hosted and played just about every class across every edition of Dungeons and Dragons, so it is pretty common for player's and fellow DM's alike to ask me for help with rule clarifications and other tips. One of the most common questions I get asked is "How do you select starting spells for casters?" This is a bit of weird one to me as in D&D 5e this has been made really easy to follow. Each casting class will tell you spells known versus spells you can cast per day, and will usually give you a number of spells that you know as a level 1 character. Players get to pick their starting spells, meaning that it is ultimately up to the DM to curate what spells are available in game. In older editions, this isn't so clear cut. 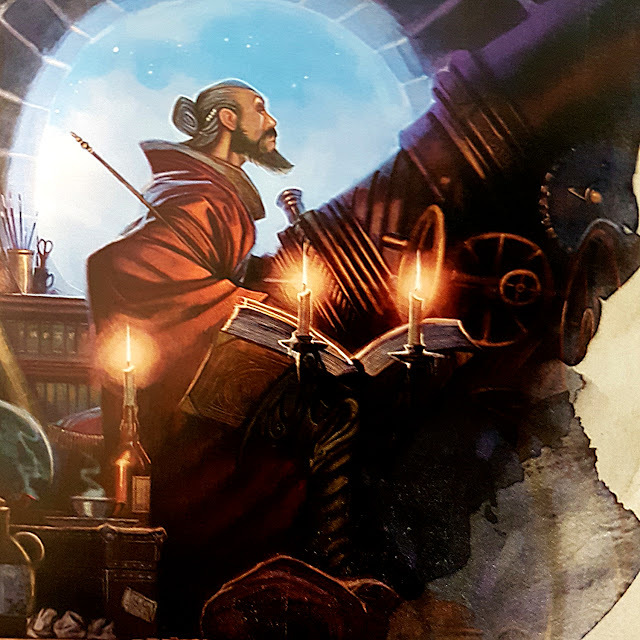 While D&D 3/Pathfinder is similar to D&D5e in that you are told the number of starting spells you can choose, in 1st and 2nd ed AD&D this isn't as apparent. This is because the information is not given under the class itself, but is rather a direct function of the character's Intelligence stat. Rather then giving simple "plusses to your roll" stats in AD&D have unique attributes associated with them (such as open stuck doors for strength, or loyalty adjustments for charisma, etc.) one of the attributes of Intelligence is the oddly named "Chance to Know Spell". This is a percentage, and when setting up a Caster (or learning a new spell you have found) you must roll with a d100. So Casters in AD&D go down the level 1 spell list making a roll for each spell as to whether or not they know it. Of course the DM can set limits on these spells, but in the end how smart your caster is determines what starting spells they known. Which system is better? Neither, both? To me there is no real difference. Casters always have limits on how many spells they can cast per day, and these haven't really changed that much from edition to edition, so how you select these starting spells doesn't really matter. In the end your caster will still be limited at the lower levels. So whether you want to use a method from other earlier or newer editions, it doesn't matter, so long as you have a method. But this begs the question: What spells should you choose? 1. Charming NPC's is useful, so any spells that let you make an NPC friendly, or afraid, etc, etc, will be asset to the party. Whether it is distracting guards, getting better deals in shops, all of that stuff will come in handy. 2. Casters can also overcome physical challenges. Spells like Spider Climb, Feather Fall and the like will help the party survive the physical obstacles that aren't monsters in the game. And so take some spells to make these challenges a little easier a little bit less deadly. 3. Finally spells can also do damage, and as a caster this is really the only way you can fight back. Take one damage dealing spell, preferably with some range. Don't focus too heavily on damage, one or two damage spells per spell level is fine, as you only really need one source of damage. Of course this all depends on the campaign you are playing. So before choosing your spells give it some thought. Being a magic-user is honestly a lot of work and study for the player. 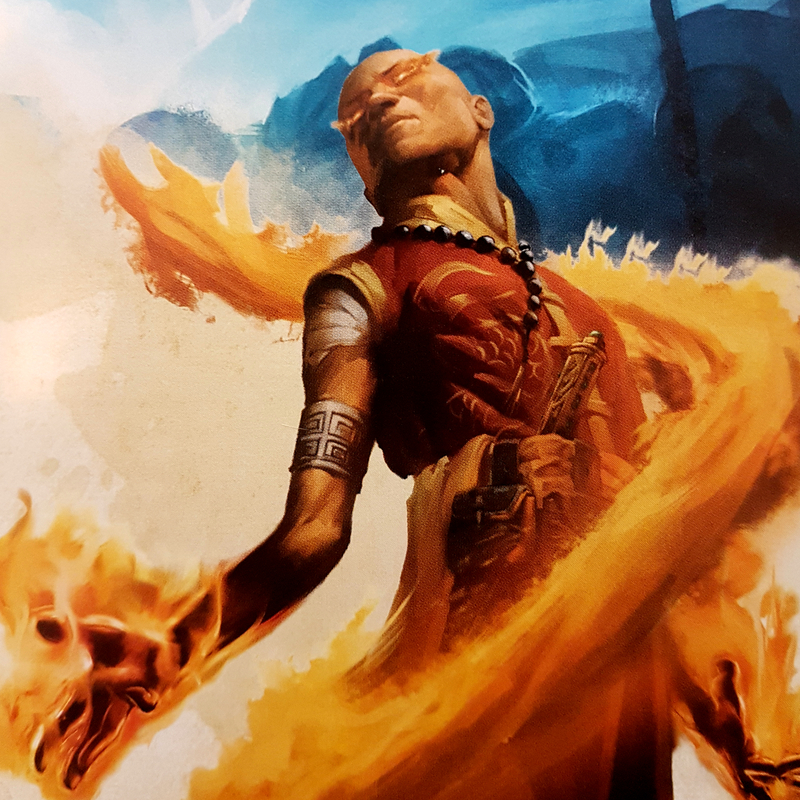 You should know your spells like the back of your hand and exactly when to use them, and even have some predictive skills as to what may come up over the course of the game day so you know what spells to prepare each morning. What caster spells do you normally take? And do you put limits on what spells your players can choose? Let us know!